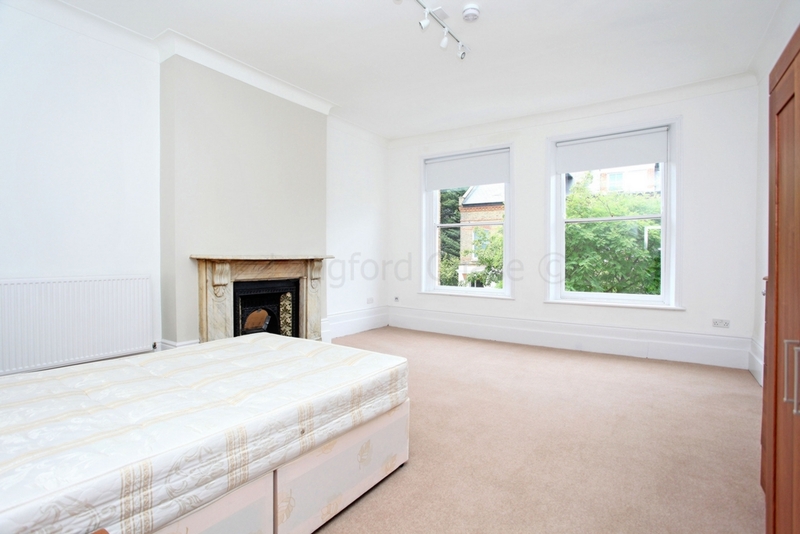 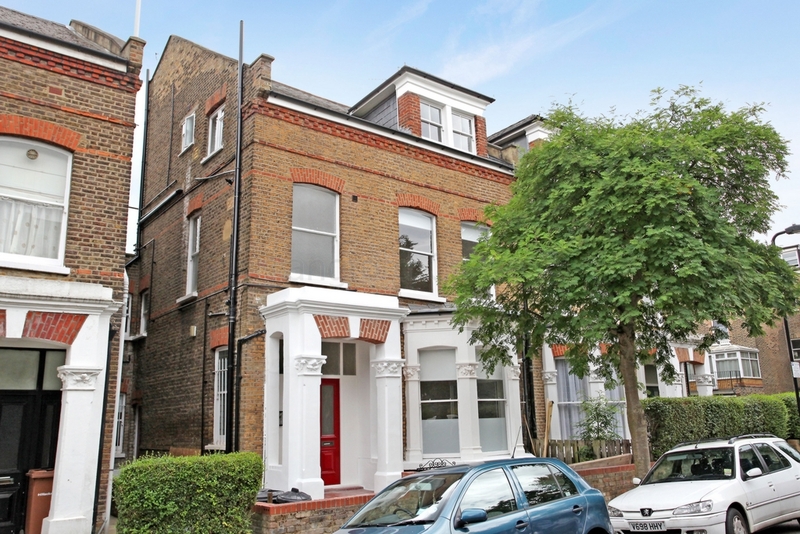 A very bright and extremely spacious 1 bedroom apartment situated in this quiet, residential road a short walk from Manor House tube station and Finsbury Park. 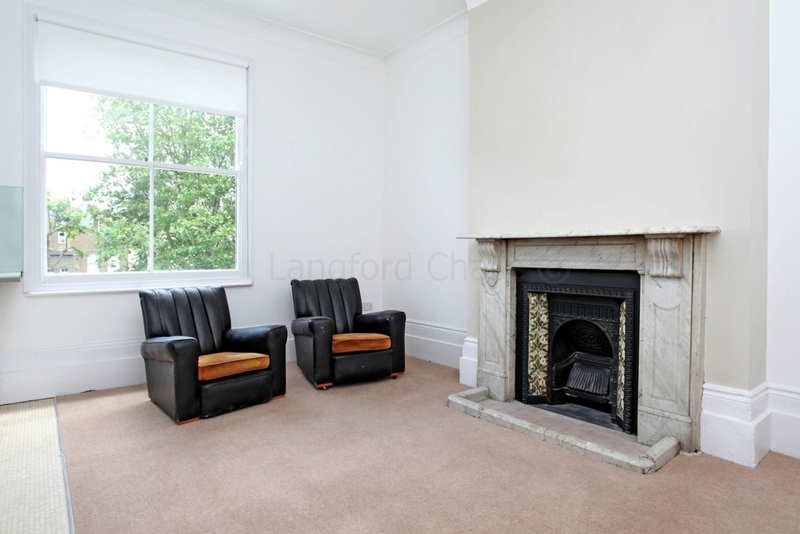 The property offers generous accommodation and benefits from period features including high ceilings, fire places and very large sash windows. 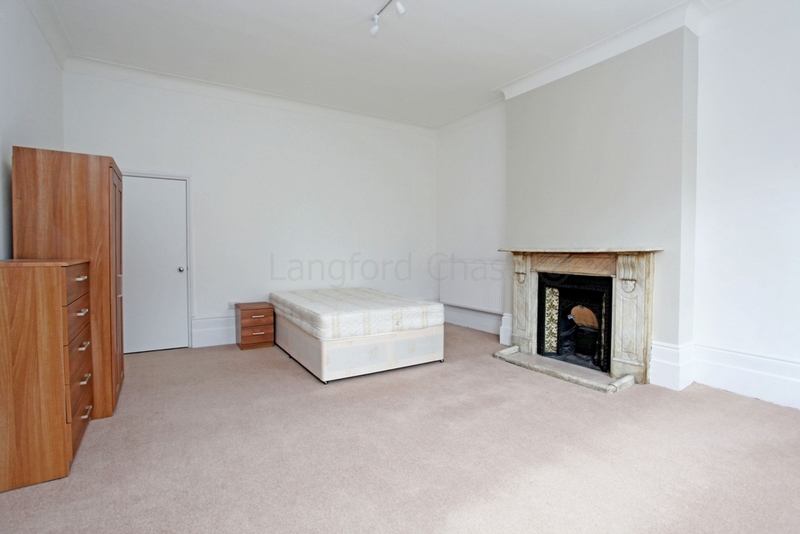 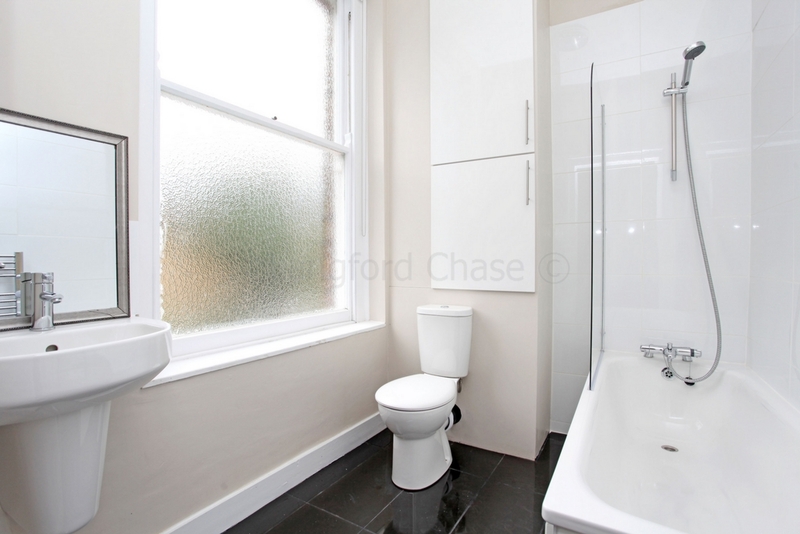 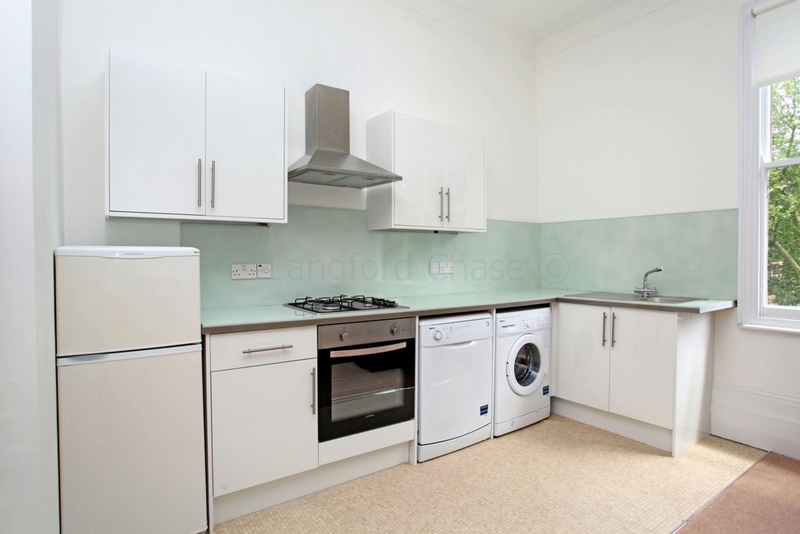 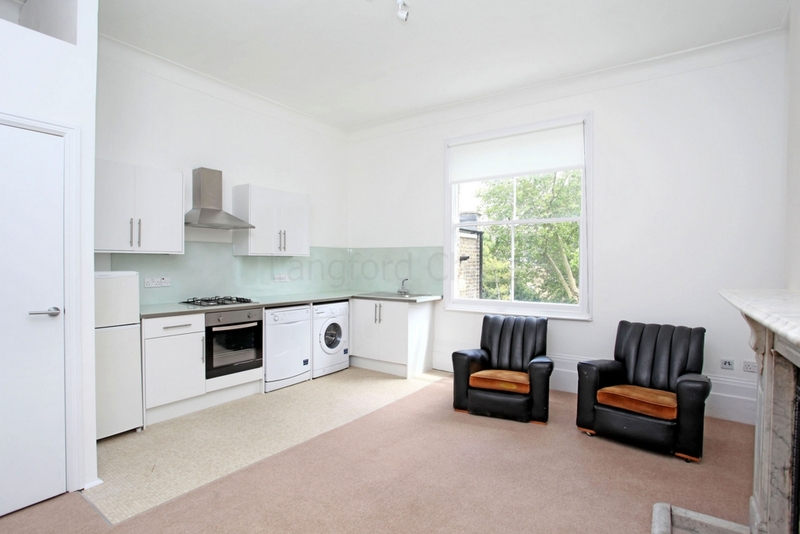 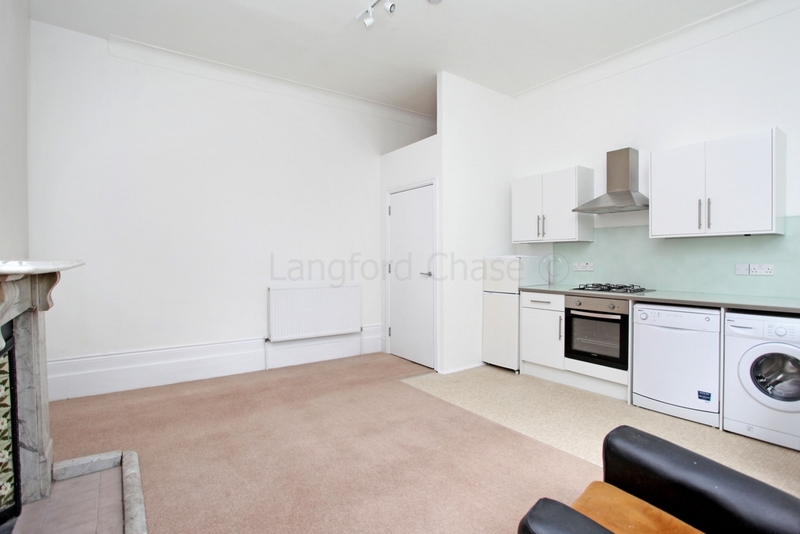 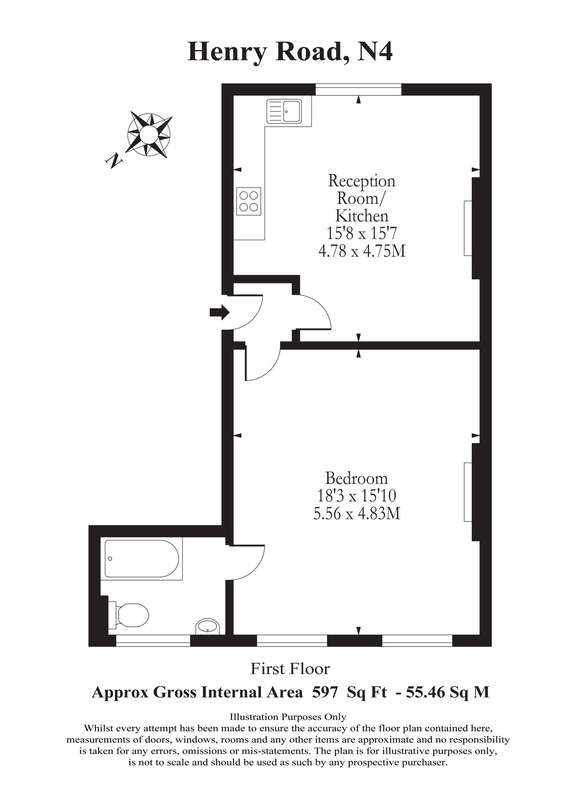 Offered partly furnished, the flat is available from May. 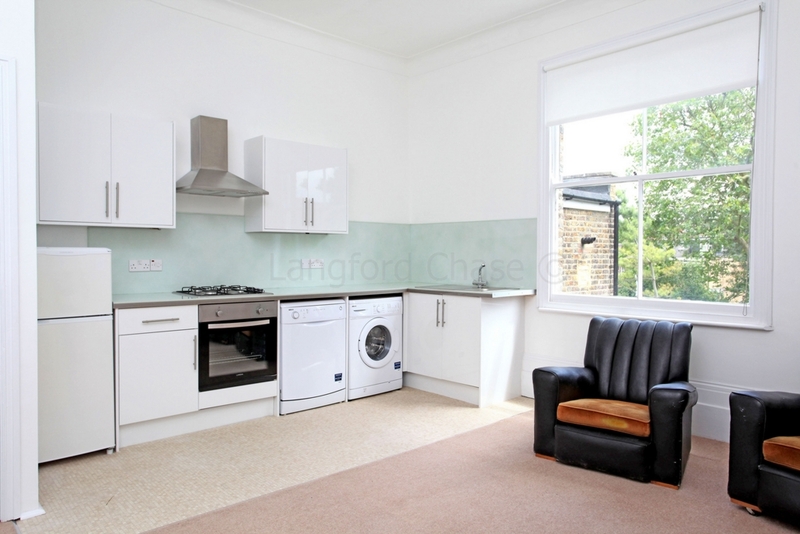 Hackney Council Tax Band B, approximately £114 per month.